Regufoam® was developed as a top-quality mixed-cell PUR foam for vibration damping and structure-borne noise decoupling. 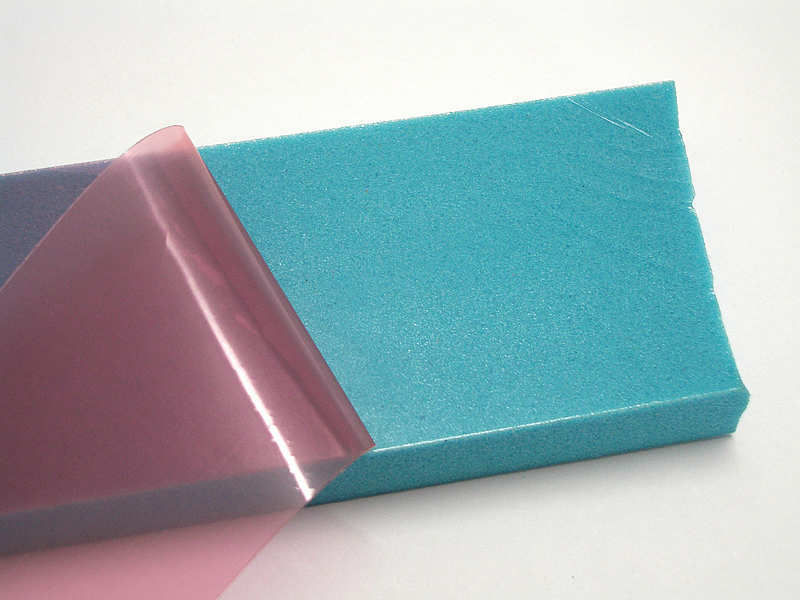 Regufoam® is made in various densities with precisely stipulated physical properties. Regufoam® is suitable for foundation decoupling, protecting buildings from vibrations in the vicinity of track systems, vibration insulation in railway construction and passive and active insulation of facility engineering plants and machines. 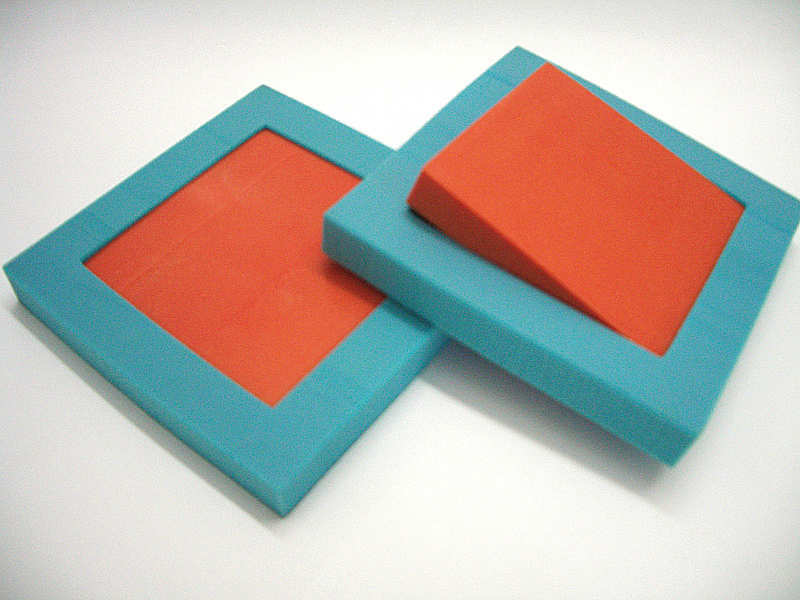 The physical properties of Regufoam® have been independently tested. The key advantages of Regufoam® are exceptional long-term elasticity even under loads of many tonnes, together with extremely high values for vibration technology, as well as precisely defined load ranges. 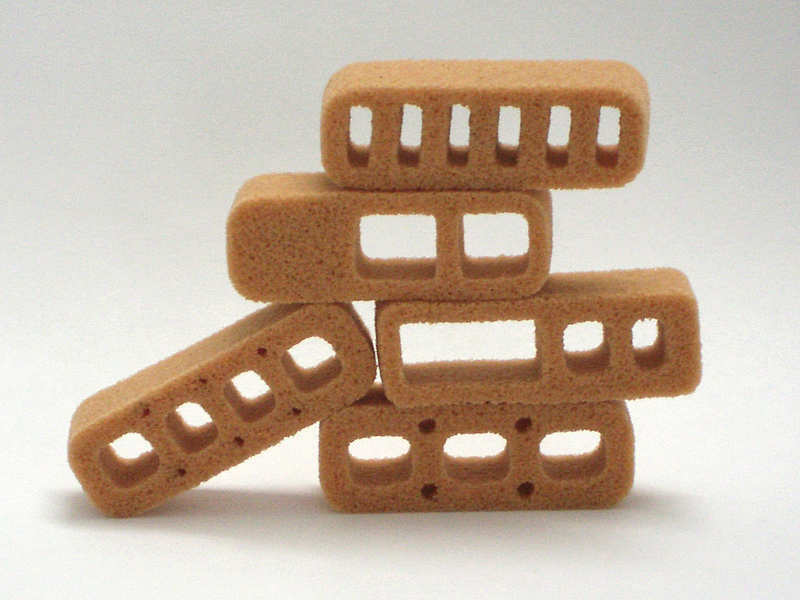 Regufoam® can be put to highly specific use in complex construction situations, where its versatility and load rating far exceed the insulating properties of other materials. 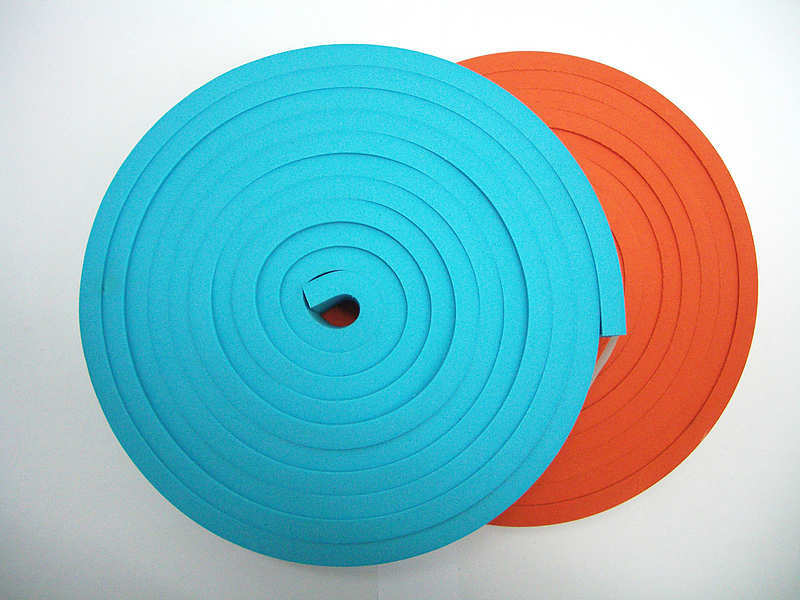 Custom modifications of Regufoam® extend to delivery formats, cuts and laminations.